Little Live Pets Surprise Chicks are about to say hello! 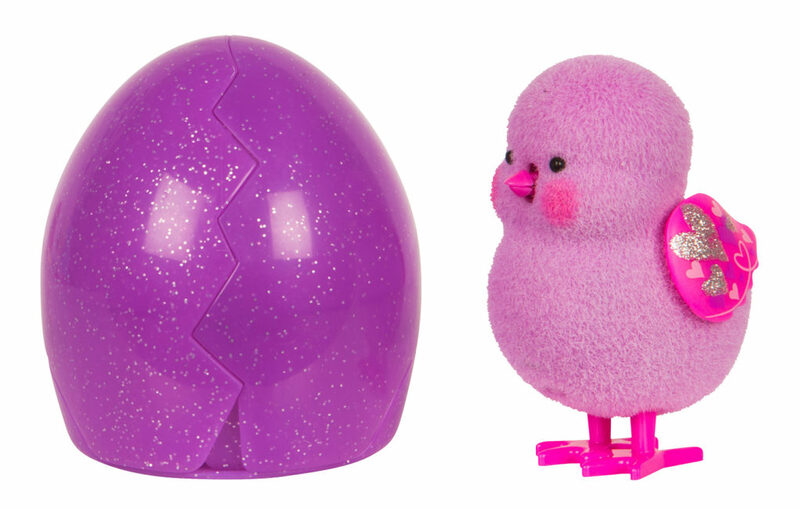 Hear them tap and chirp inside their egg! The fun part is you just don’t know when they will crack open! 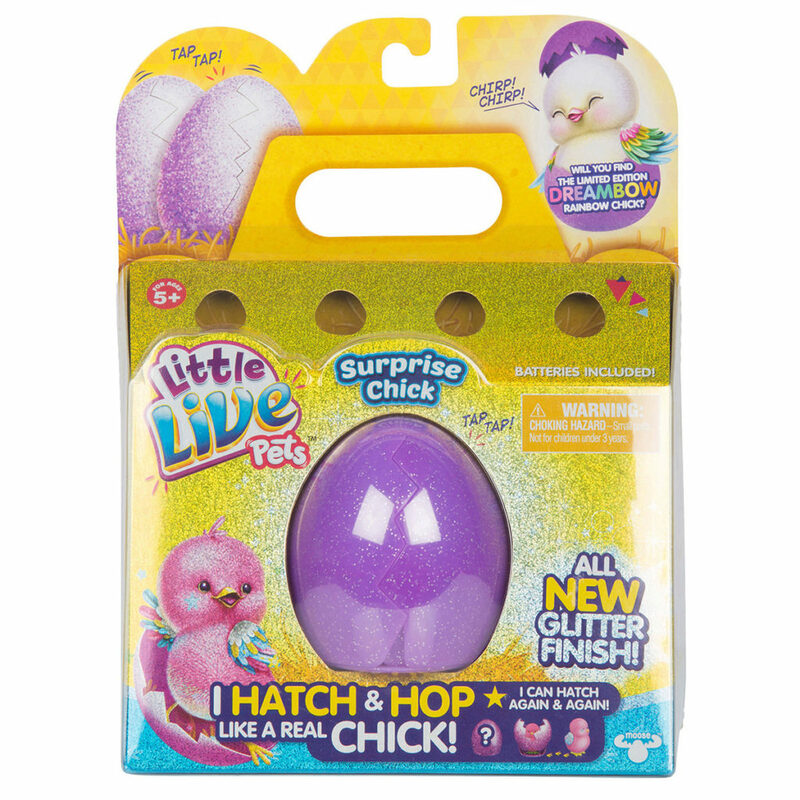 Watch them come out of their all new glitter eggs and hop around on their legs. Pet your Chick and hear it chirp and sing! Place them back inside their egg and watch them hatch again and again!